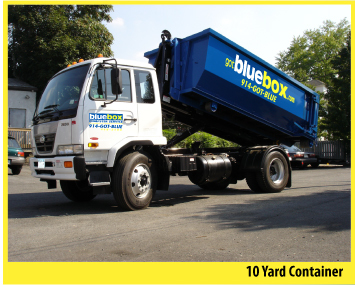 Bluebox is a locally owned and operated dumpster rental company providing services to residential homeowners and contractors in Westchester County. 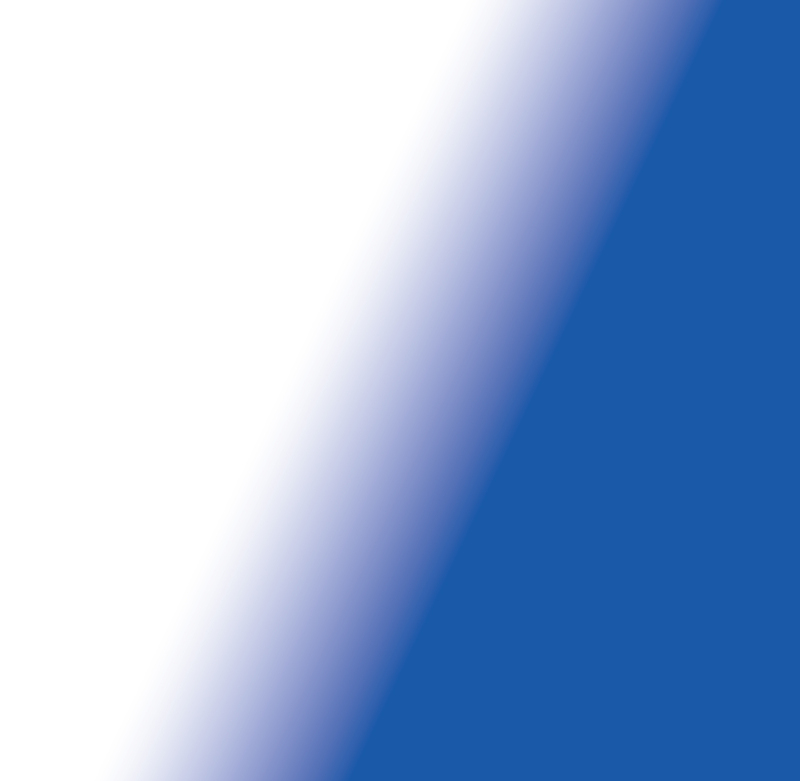 We know how important it is to keep a project moving, and that is why we are committed to providing prompt, professional and courteous service to each and every one of our customers. We are currently offering 10, 12, and 15 yard dumpsters (containers), and would be happy to help you select a container to fit your construction, demolition, cleanout or remodeling needs. Gotbluebox? 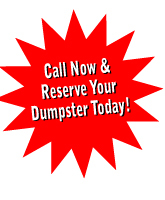 Give us a call today to reserve your blue box dumpster. We look forward to working with you in the near future.